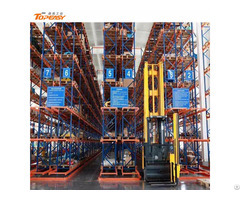 Description of heavy duty stackable and movable half storage rack system: It is also called movable rack. 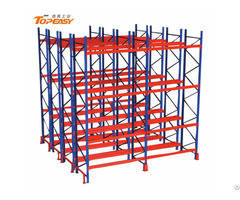 It can make the best use of the space of the warehouse under the condition which can not use the firm racks. 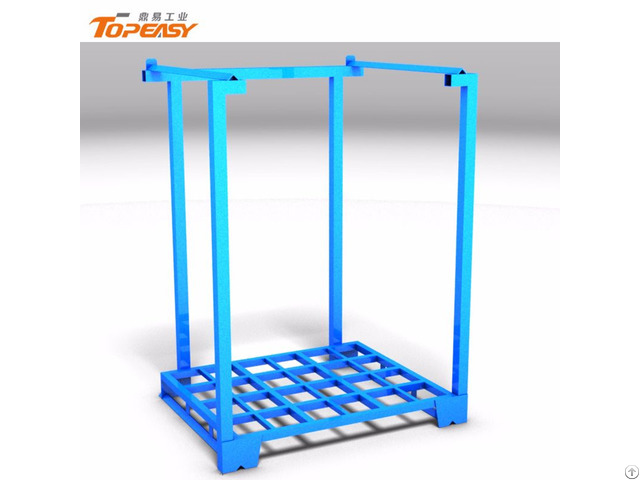 Reinforced steel tube frame.base with cross struts that can be picked up from any side. 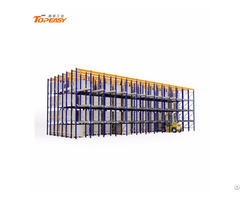 Movable warehouse storage stacking rack is widely used in various fields, like transporting, moving and storing with mechanized equipments.